Welcome to the blog of Johnathan Grieve. 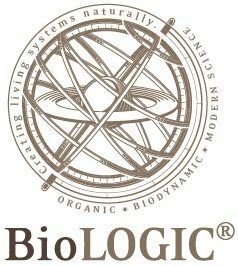 I am the proprietor of Avondale wine estate, and pioneer of the BioLOGIC® approach to sustainable viticulture. 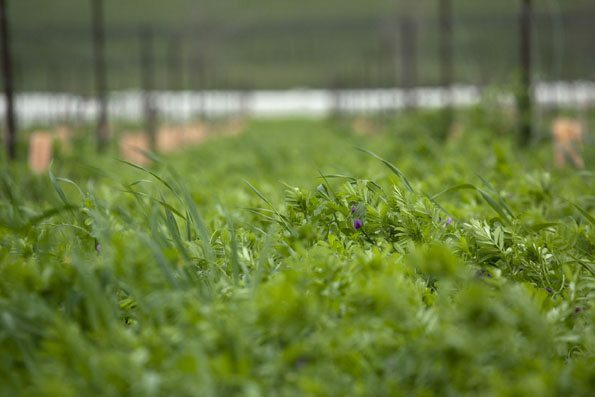 The transformation of Avondale from over-used and abused land into a thriving, robust vineyard ecosystem has been a personal learning journey of more than a decade long. This blog is where I share some of what I have learnt about promoting life on our farm and the wonderful impact this has had on our handcrafted premium quality wines. In this third article in our series about using beneficials to solve challenges naturally and avoid harmful chemicals in the farm environment, we look at solutions for a common problem – bollworms. 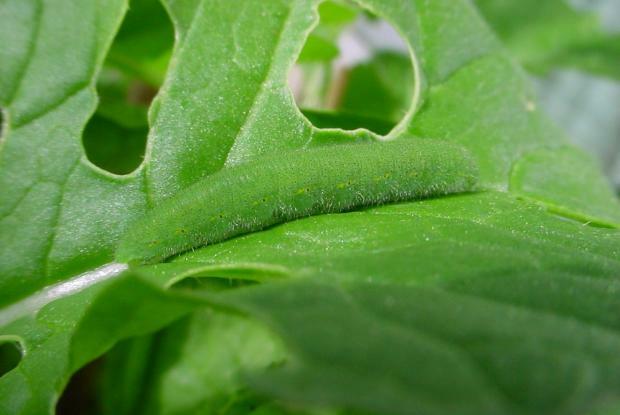 A bollworm is not a worm, but the larvae (caterpillars) of a number of different moth species. Voracious eaters, they do give farmers a real hard time. One of the most effective, responsible and long-lasting ways to reduce damage from pests is to introduce or deliberately boost natural populations of ‘beneficials’ – be they helpful predators, parasites or pathogens. 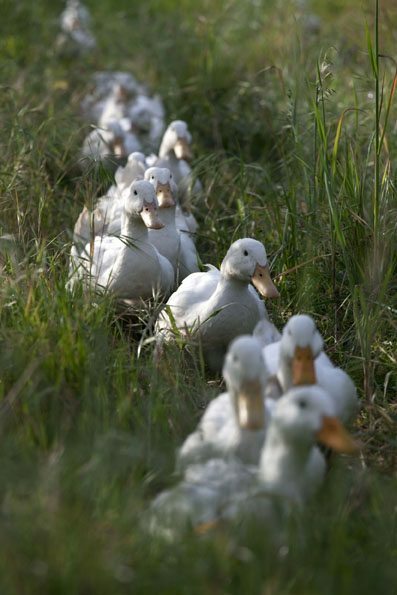 Providing habitat and food sources for a range of organisms within the farm ecosystem is an important way of working with Nature to manage pests and avoid the use of pesticides and fungicides that poison the environment. As Avondale’s vines and fruit trees fall into dormancy at the end of Autumn, we turn our attention to another Biodynamic practice which has multiple benefits. 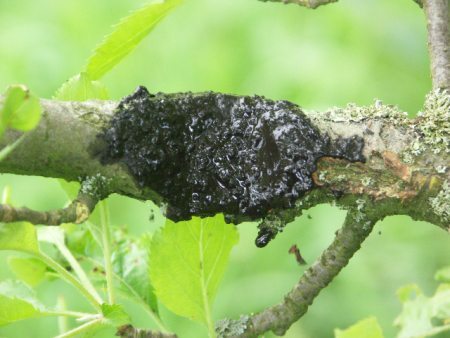 Tree paste, which is also used on vines and bushes is not one of the original practices offered by Rudolph Steiner. 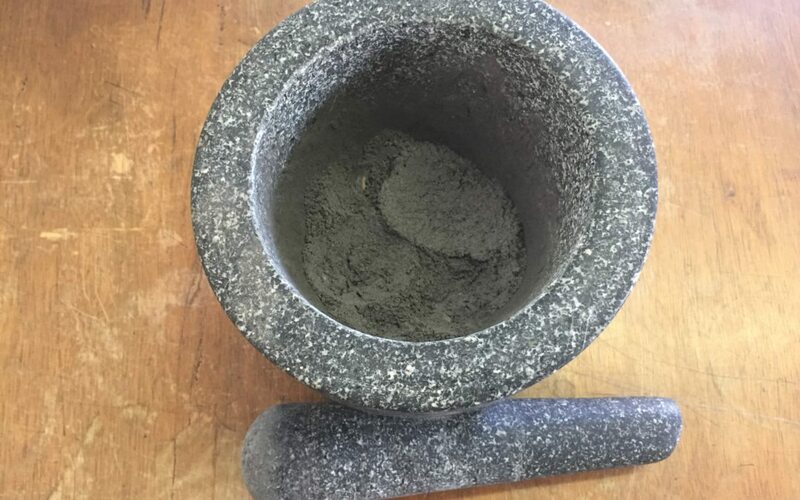 Rather it has been developed and used by later, influential proponents such as Maria Thun and is today, incorporated in the farming of many Biodynamic practitioners around the world. 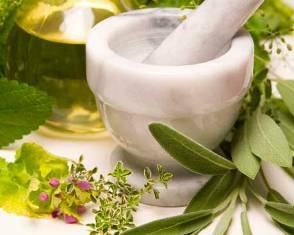 The making of liquid homeopathic remedies is essentially to transform a raw material, such as the pepper, into a remedy through a process of dilution and succussion. Succussion is defined as a method to potentise the liquid preparation by shaking it using a specific method. 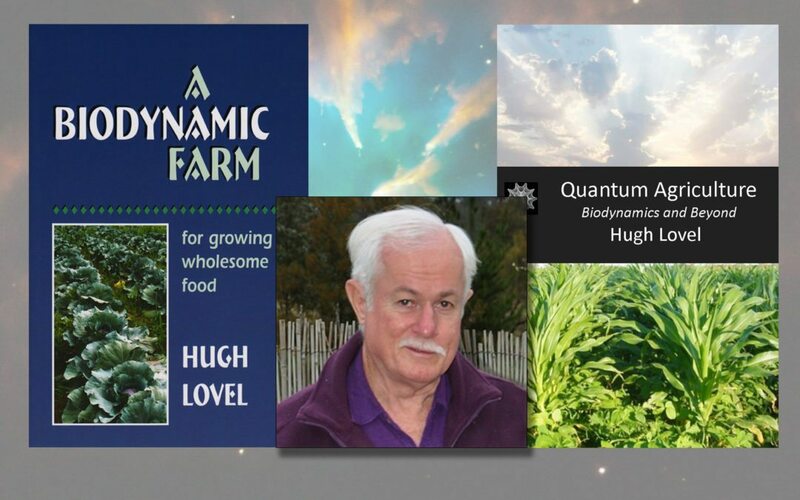 Avondale recently hosted a first for South Africa – a Quantum Agriculture Workshop by Hugh Lovel, the internationally acclaimed Biodynamic practitioner and educator, and author of the ground-breaking book, Quantum Agriculture: Biodynamics and Beyond. Weeds tell us stories about what’s happening in the plant community on the farm, and they highlight deficiencies and conditions we might want to solve. You have to consider that if you get rid of a particular storyteller, you might miss out on messages you need to read. You also have to think about the role the weed plays in the plant community, and what might rise up to fill the gap.